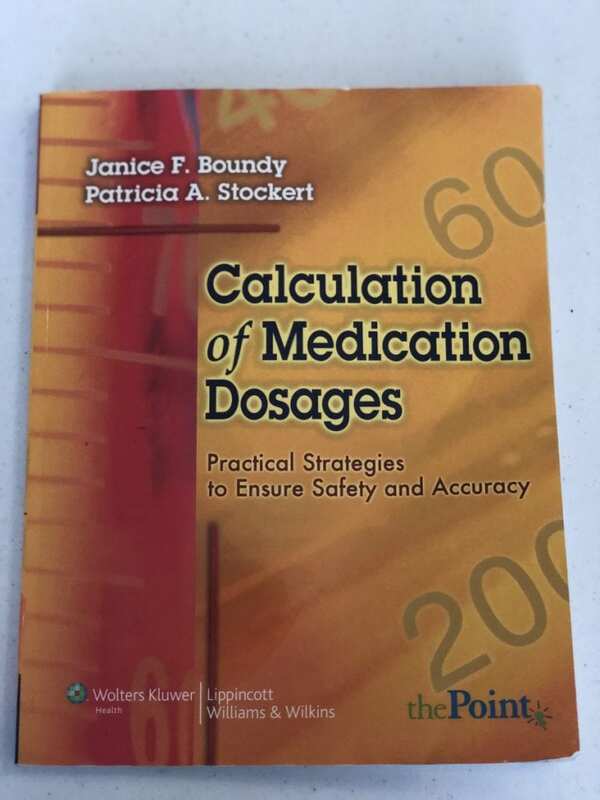 This text equips nurses with the decision making skills to ensure that medication dosages are calculated correctly and administered safely. The book integrates critical thinking and decision making into the dosage calculation process and uses a realistic case study approach, with photos of nurses, patients, tablets, solutions, syringes, injectables, and drug labels. The formula method and ratio and proportion method are both presented for all problems, and a separate appendix explains the dimensional analysis method.